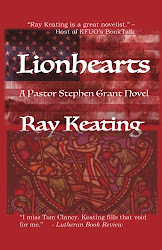 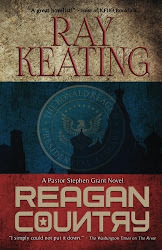 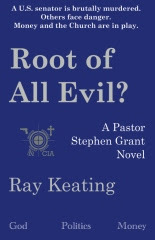 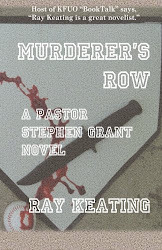 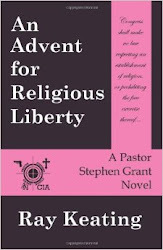 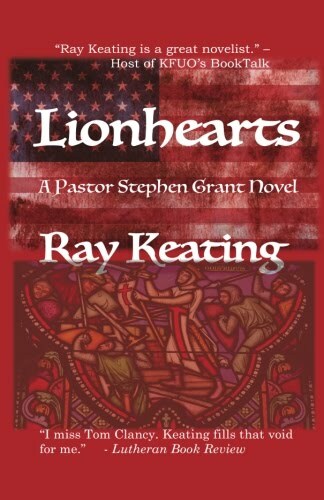 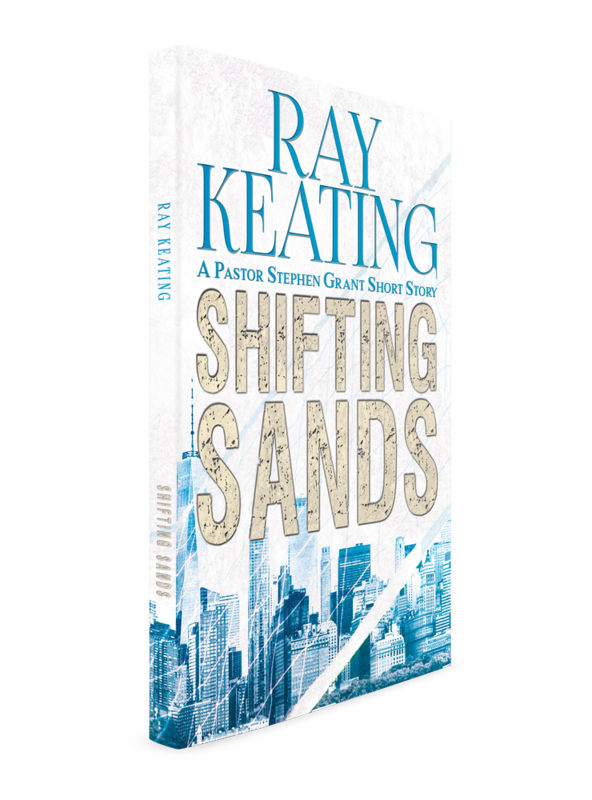 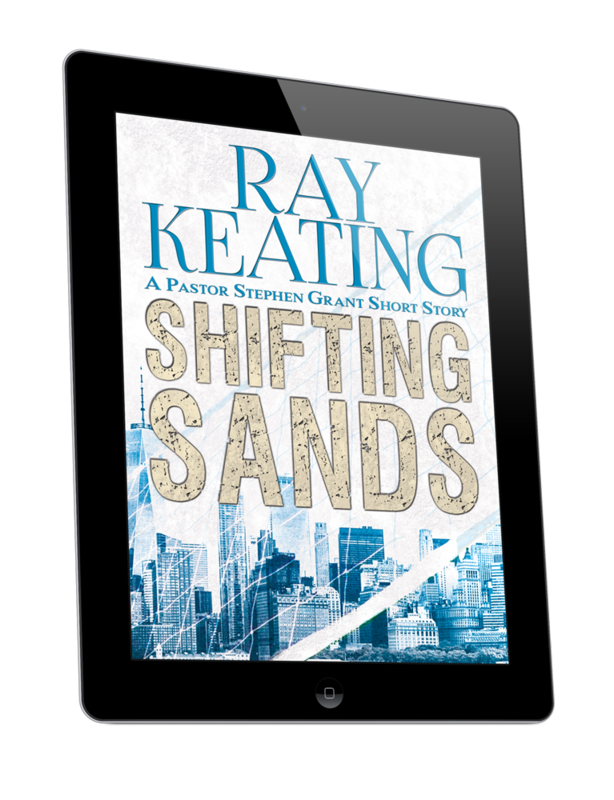 Ray Keating on 8 review hit streak with new thriller MURDERER’S ROW: A PASTOR STEPHEN GRANT NOVEL. 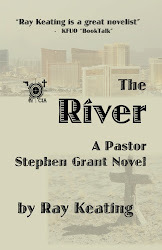 Get the first four thrillers at Amazon.com. 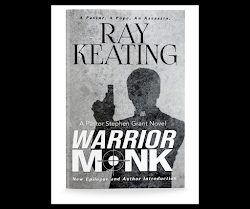 WARRIOR MONK: A PASTOR STEPHEN GRANT NOVEL has earned an average Amazon.com reviewer rating of 4.2 stars out of 5, and was ranked as a Top 10 book on a WORLD magazine June 2013 list. 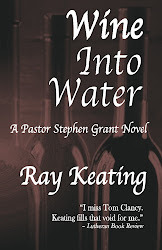 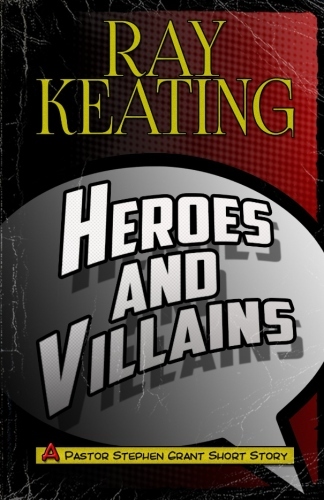 In general, Amazon.com reviewers have compared his thrillers to the works of Clancy, Ludlum, Grisham, Cussler, Griffin and Morrell.